Going to see a psychologist for the first time. Hi everyone! Before I start I just want to say that I’m so grateful for the response that I have been getting from this blog! Thank you for all the tweets and retweets and comments. I’m overwhelmed by the response and it just motivates me to continue this blog even more! Anyway, onto the topic of this blog post. Going to see a psychologist for the first time. This can be a very daunting thing, I mean going to see someone who you have never met before and eventually having to tell them a lot of personal things about yourself that possibly you have never shared to anyone. Ever. Pretty big thing if you ask me, and its totally fine to be nervous! Who wouldn’t be it’s a big thing opening up to someone. From my personal experience it’s best to go to your first session open minded with no preconceived notions. It’s the start of your journey to recovery! Normally in your first session your psychologist will get to know you and you will probably just go over some personal details. Also you will probably get some background information on the treatment you will be getting (for me it was CBT.) It takes a while to get the ball rolling so to speak, but it’s worth it. When I went to my first session I went in with my parents. Normally that’s what happens if you are a young person like myself. It’s just so that your parents get to know your psychologist and so that they know whats going to be happening. For me my parents were in with me for the first 3 sessions and then midway through my third session my parents left to go sit in the waiting room so it was just me and my psychologist. It was nerve racking. I was like a little kitten quivering in the corner like ‘Oh my gosh, this is so scary!’ (Haha not really, but I was very nervous.) 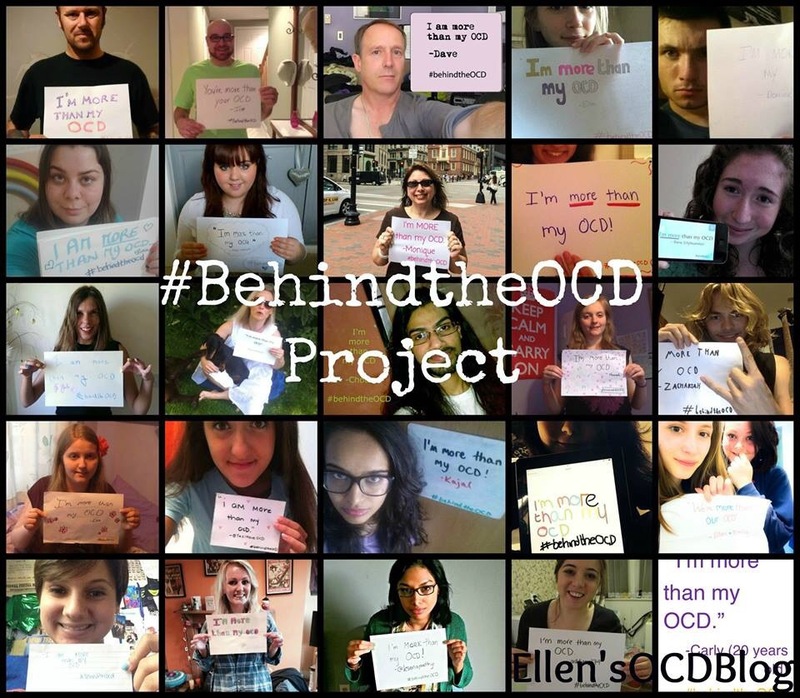 I was pretty quiet for my first one to one session which is understandable and we just filled out some questionnaires so that she could gain a better understanding of the specifics of my OCD as everyone’s OCD is different. It really is fine to be nervous about going to see someone your psychologist will expect that. They are not going to expect you to come in all guns blazing announcing your life story the minute you see them. It just takes time and as you see them more and more you will get a lot more comfortable speaking with them until it just sort of feels like a normal conversation. I’m very comfortable speaking with my psychologist now as I have been seeing her for eight months. It’s great! That’s all I have to say on the subject I think… (I may of left something out.) All together going to see a psychologist is a great experience for most people and I highly recommend going to see one if you need some help or are struggling with something such as OCD. 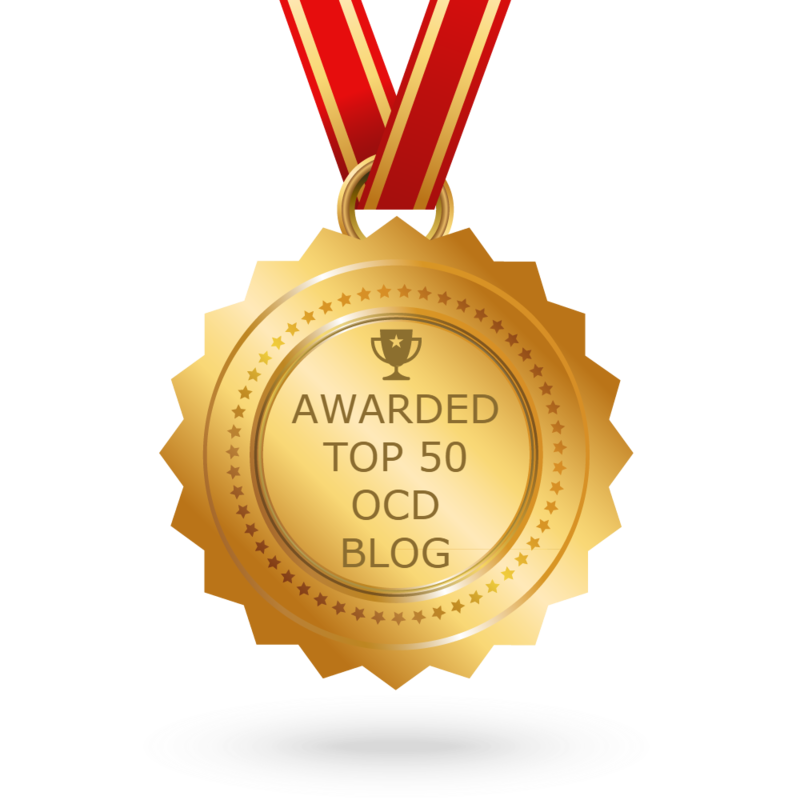 (You can go see a psychologist for many reasons other than OCD as well :-).) If you have any questions please leave a comment or tweet me! Hopefully I have gone over enough, but I shall add some more if needed! Thank you all for reading! See you! Previous Post What type of OCD do I have? Next Post Interesting relatable quote! Ellen, Thanks for giving other young people an idea of what it’s like to meet with a psychologist. I think the more info like this that people have the more comfortable they will feel about seeking help when they need it.